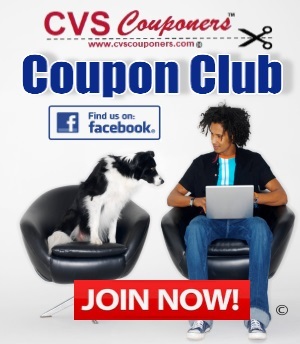 CVS Couponers We Got 11 Super HOT CVS Cash Card Coupon Deals for you 12/9-12/15. 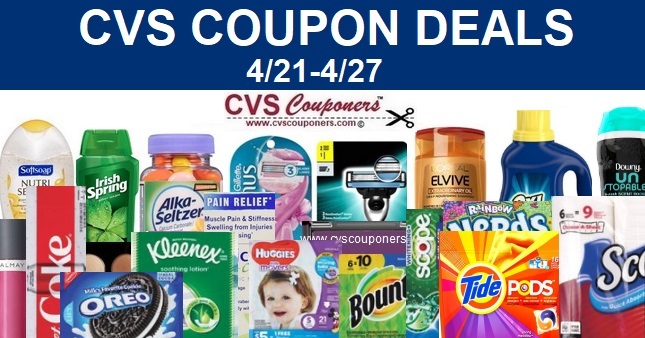 Score FREE Kleenex, Schick, and Shea Moisture Products, Plus Tons of deals under $1.00 or less. Here is how to get these CVS Cash Card deals. Limit is one, So pick the best deal for you or mix and match depending on coupons you may have. 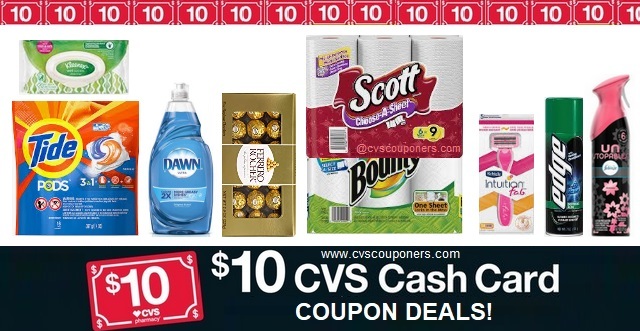 You are going to love All 11 of the Best CVS Cash Card Coupon Deal ideas for you 12/9-12/15. Mix and match any way you like with items listed in promotion below. Hershey's Big Bag 18.5-19.75 oz. Total= FREE + $1.05 Money Maker! USE(1) $1/1 Hydro, Edge or Skintimate Shave Gel Cream SS 12-2 (exp. 12/22)*****split up trans.